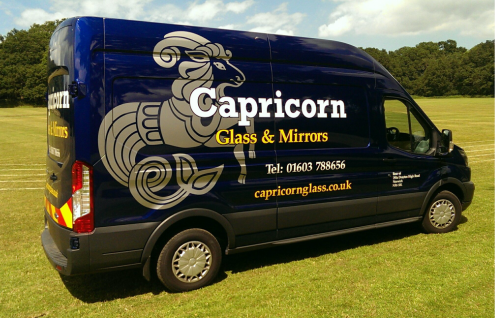 Known for its reliable and friendly service, Capricorn Glass supply and install a wide range of glass products to domestic and commercial customers. With a passion for high quality customer service, this small but friendly team can cut glass and mirrors to your specifications. Whether you need a small pane of glass for your greenhouse or if you are in the construction trade and need glass to be supplied, Capricorn Glass can cover all bases in the glass industry.